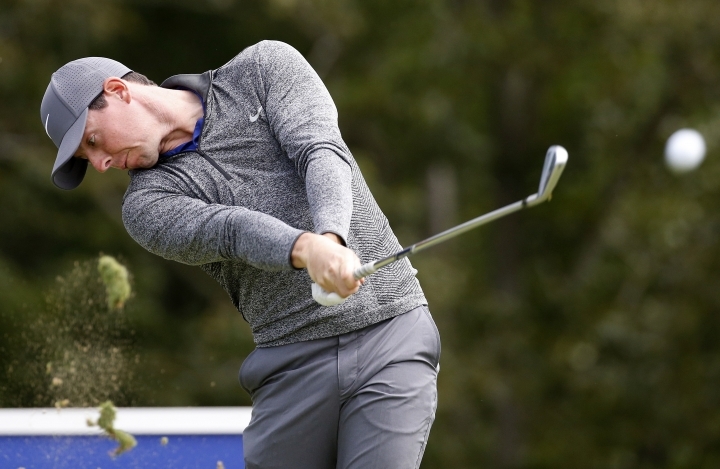 NORTON, Massachusetts — Rory McIlroy has built a record that would seem to make him immune from too much skepticism about his golf game. He already had four majors at age 25, including the U.S. Open scoring record (268) and the largest margin of victory (eight shots) in the U.S. PGA Championship. In the 30 years of the world ranking, only Tiger Woods, Greg Norman, and Nick Faldo have spent more time at No. 1 than McIlroy. 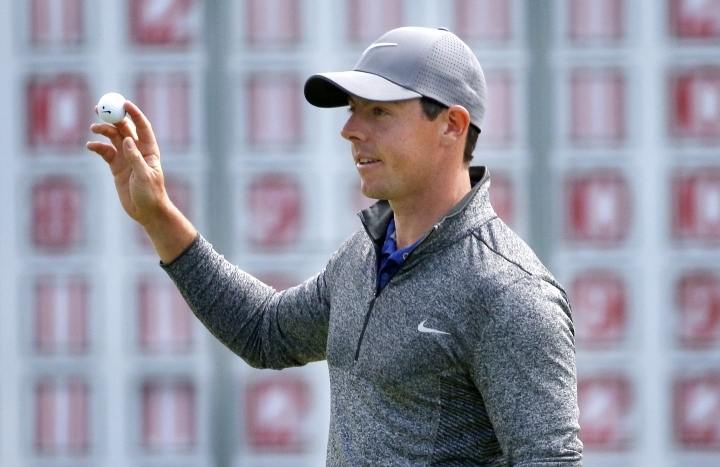 Over the long U.S. Labor Day weekend, McIlroy managed to answer three big questions. He had a reputation for playing his best golf in pristine conditions, strange for a kid who grew up in Northern Ireland. But when the TPC Boston was at its most dangerous in 40 mph (65 kph) gusts as Hurricane Hermine headed out to the Atlantic, he made seven birdies and closed with a 6-under 65 to make up a six-shot deficit and win the Deutsche Bank Championship. "Wow, very impressive. Yeah, that's a mighty round of golf," said Paul Casey, who had to settle for a runner-up finish. Worse yet, McIlroy had a tendency to lose the will to battle when he was falling too far behind. 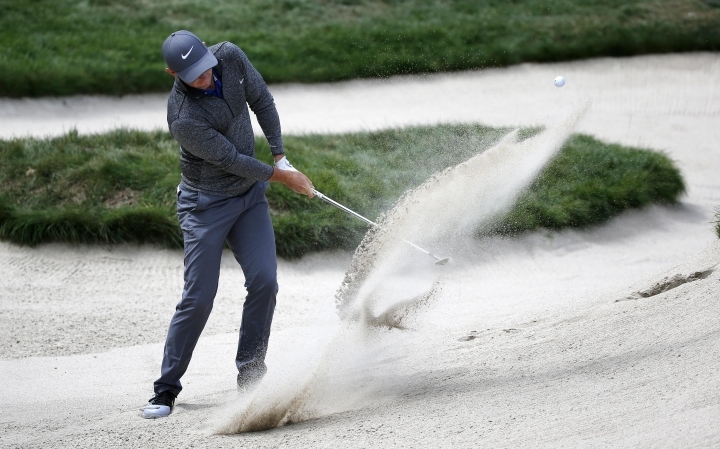 That opportunity presented itself early in the first round, when McIlroy had to make a 15-foot putt to salvage triple bogey and already was 4-over-par just three holes into the tournament. He played the next 15 holes in 4 under to get back to even par, which contributed mightily to his 20th victory worldwide. 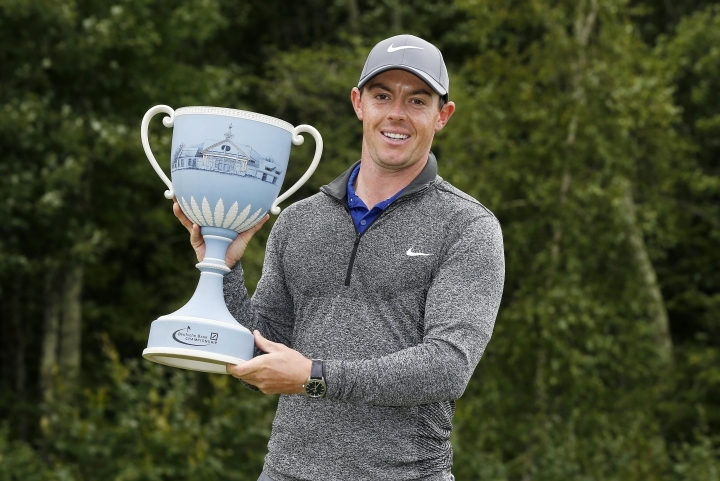 "I don't know if I quit, but I definitely let my shoulders slump and let my head drop," McIlroy said. "I've just not been as positive about the situation as I could have been. It's happened to me many times before, but you learn with experience and a little bit more maturity that it's four-round golf tournaments. It's a long time. There's a lot that can happen, and I proved that to myself this week." He shot 67 in the second round, then ended his third round with a 3-iron that caught the lip of the cup on the par-5 18th hole, settling for a tap-in eagle and a 66. And then he went one shot better in the final round, a 65 that matched Adam Scott for the best score of the final round. McIlroy set up three birdies with his short game. He made three more over a five-hole section around the turn by making big putts, and he closed out his first U.S. PGA Tour victory of the year with a fearless 3-wood into the wind and over the hazard that landed harmless in the right bunker for a simple up-and-down. The third answer was his putter, and still to be determined is how long this fix will last. Good form doesn't last forever. Good putting can have an even shorter shelf life. 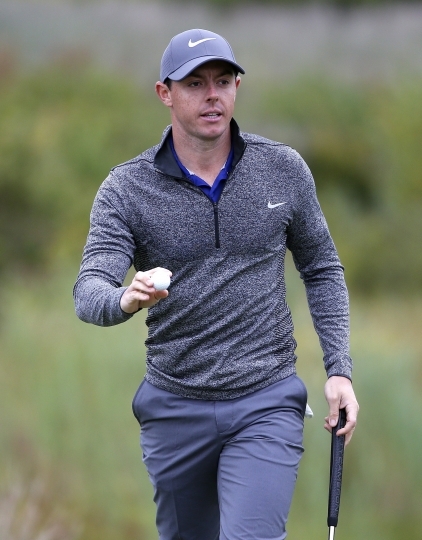 Even so, his struggles with the putter are a big reason McIlroy plunged from No. 1 in the world nearly one year ago to No. 5, removing him from the recent "Big 3" conversation, and at times making him an afterthought. He putted so poorly at the U.S. PGA Championship, where he missed the cut last month, that he sought help. It took him to Phil Kenyon, a British putting guru who works with Henrik Stenson and Louis Oosthuizen, and who was working with Justin Rose a month before Rose won the gold medal in Rio de Janeiro. He also changed away from the Nike putter to a Scotty Cameron mallet last week, and while he was toward the bottom of the pack at The Barclays, he was among the top putters at the TPC Boston. McIlroy likes Kenyon because he doesn't teach a specific technique, only principles that each player can adapt as he sees fit. McIlroy made one tweak all on his own, moving his right hand more on top of the grip to make sure the face of the putter didn't open. This was not about relief of winning for the first time since the Irish Open in May, or for the first time on the tour since the Wells Fargo Championship in May 2015. He was excited about where he was headed. He went up to No. 3 in the world. His colleagues sounded a little less excited. "A few putts go your way, get a little bit of confidence, start rolling them in, start feeling good about yourself. Over the last few days, he's obviously playing pretty well. And if he gets hot on the greens ...," Jason Day said, not needing to finish the sentence. Adam Scott knows what it's like to be scrutinized for putting, and he referred to McIlroy as "Teflon coated" because he doesn't let the criticism stick. "He just waits ... and he kept doing his thing," Scott said. "And this week he's found some magic in his fingers or something and he's holing everything. It's a very nice way to be. I hope he can keep doing that his whole career."